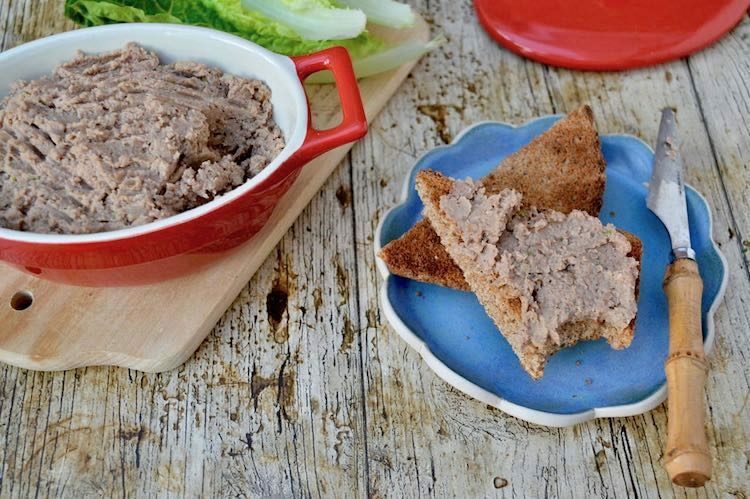 If you like a quick and easy spread that’s full of umami flavours and packed with goodness, this mushroom pâté with walnuts and butter beans might be for you. It’s easy to make, delicious for vegetarians and great for vegans too. As we move from late spring into early summer, broad beans start to make an appearance here in the UK. I’m very fond of broad beans, but I know not everyone’s a fan. 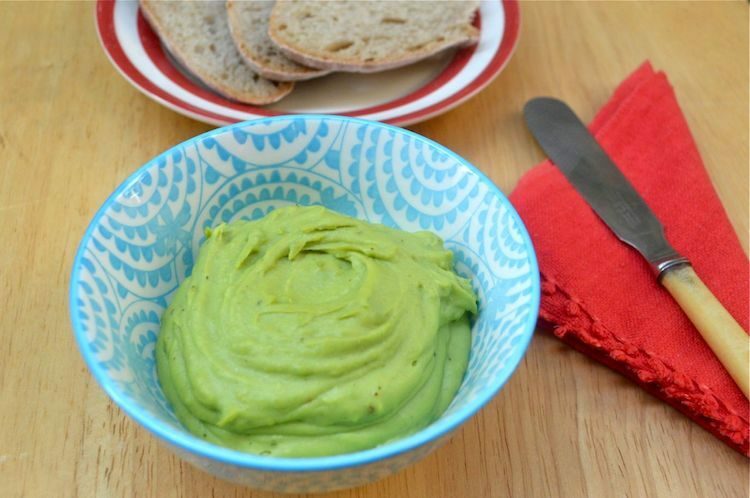 I can almost guarantee, however, that this minted broad bean spread will appeal to anyone who tries it. 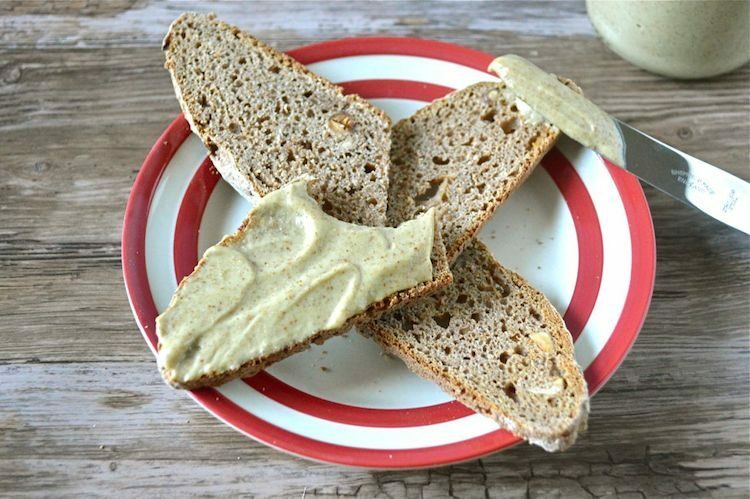 Failed nut butter may not sound like the most promising of posts, but do read on. I unwittingly turned my failure to make almond butter into a delicious pear almond butter, which is definitely worth blogging about.